If commuting, you can go to Cubao and take the Cubao-San Mateo or Cubao-Montalban jeeps. 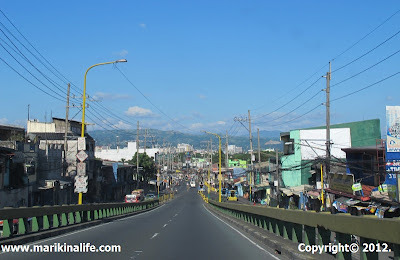 When they reach Concepcion, they'll take JP Rizal St. From there, Tumana is less than 1 minute away. Get down at the T intersection and from there you can take a tricycle at the tricycle stand.